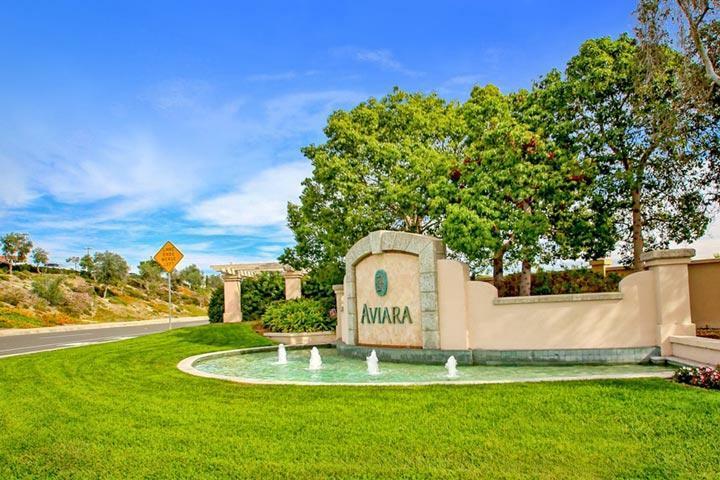 Welcome to the Carina neighborhood in Aviara Carlsbad area. 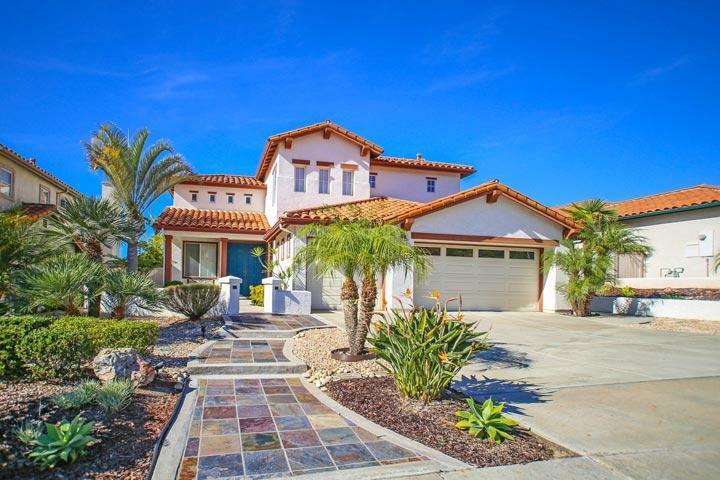 Carina homes are built in the Mediterranean architectural style with red tile roofs and large front yards. It's not uncommon to find floor plans in this community that feature a main floor bedroom and bath and dual master suites. A top of the hill location offers panoramic views. We are proud to showcase all the Carina Carlsbad homes for sale here in the 92011 zip code. This includes detailed property and school information, property square footage, bird’s eye view, aerial map, and the exact date Carina homes were listed. Please contact us at 760-710-0268 to view homes in this neighborhood. One neat thing about living in the Carina community is getting an Aviara residence card. This can be used towards many things at the Aviara Four Seaons resort like golf, dining, spa for a discounted price.